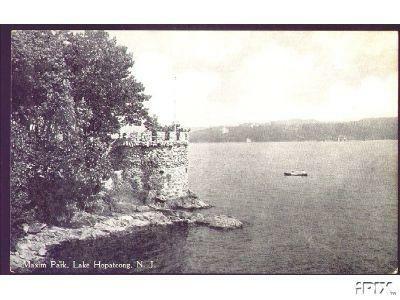 Here are some old time pictures of Hopatcong, NJ. Many vintage postcards like these are available at Ebay. 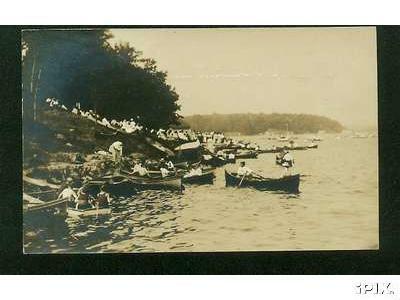 The ones below are interesting to me because you can see how popular canoes were for the regular middle class vacationer. This little chipmunk below asked his dad to build the free Bateau canoe. You can see that he used Raka epoxy instead of West System. Stitch and glue was very popular in the 1900's. 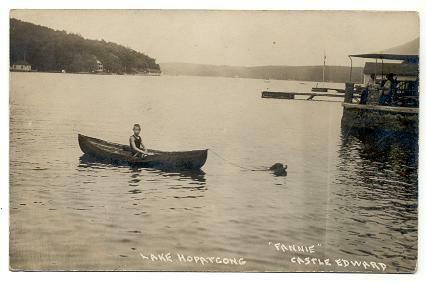 Dozens of Lake Hopatcong residents chilling with their canoes. Many people from the Bateau Discussion Website, Various regional Messabouts, and the rec.boat.building forum was represented in large masses. 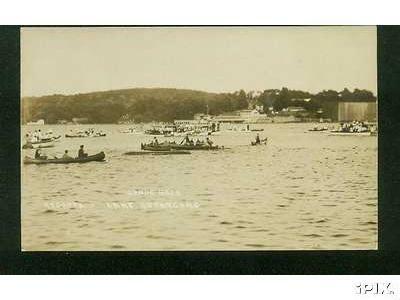 Canoe races from the 1900's. Check out that Kevlar Canoe! 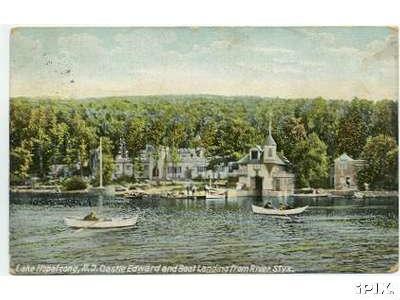 The castle can still be seen today. Cheap Canoe people checking out some other boat designs. Fishing anyone? 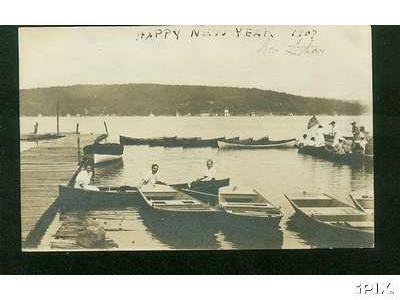 More paddling and fun for the home boat builders at Lake Hopatcong's 1902 Messabout.